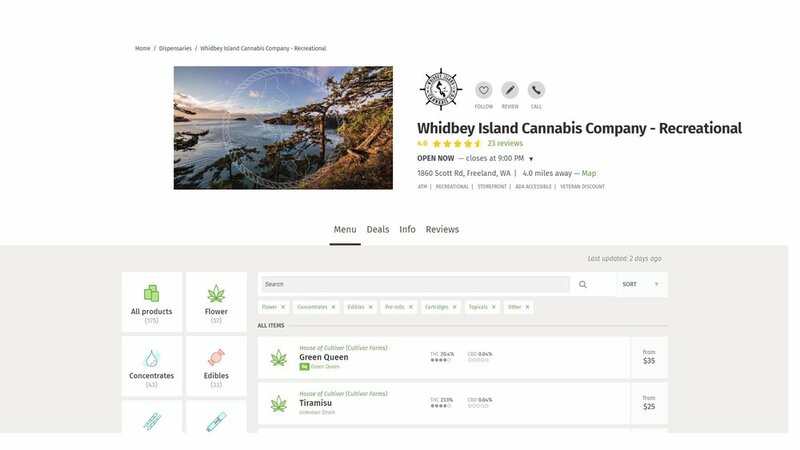 Test Page — Whidbey Island Cannabis Co. I believe cannabis is truly a universal medicine that can be used for any ailment and has endless possibilities to it’s uses. Eases pain, settles the mind, & calms the heart. OG Kush - Amazing, pungent, strong body & mind; A perfect blend/hybrid for any time of day. Lemon Meringue - Sweet, citrus-dominant, dense bud that has a rich, frosty tone. Settles in physically right before a great uplift vibe that coasts through the body.